We think local media includes local business. The advertising world has changed, but if you want Edmontonians to know about your Edmonton business there’s still a place for that right here. Sound good? We should talk. No time to talk? Just want to know more? 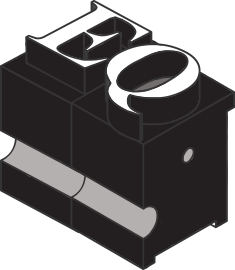 Get details about EQ’s marketing options and latest ad overview by email. Our goal is simple: make sure our engaged audience hears about businesses, organizations and events they’re likely to support here in Edmonton. We offer a curated marketing program that limits how many ads or campaigns our audience will see, meaning the ads should be as interesting to our readers as anything else on our website. We’re interested in producing great local journalism that’s relevant and meaningful to Edmontonians, and we believe there’s a role for local business to help make that happen. Done well, journalism and advertising can exist alongside each other. Done really well, curation of local advertising can inform Edmontonians about businesses they’d likely support without overwhelming their reading experience with advertising for the sake of advertising. 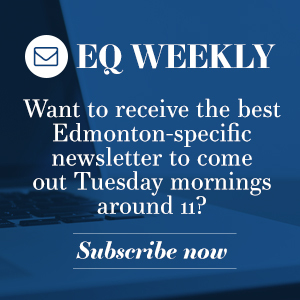 At EQ we want to do what we can to help local businesses and organizations, by making sure your messaging is in front of our audience of engaged Edmontonians. Simple – If your message is for interested Edmontonians, let’s broadcast it. Fast – There are no dashboards, no deep-level algorithms or complex technical requirements for you to learn (or pay for). Affordable – We’ve got low overhead and keep things simple, saving you money. This sounds so good you probably want to talk to us about your next ad campaigns right now. We can’t wait to hear from you! *We aren’t going to spam you or sell your email address, we just need your email to send you the latest ad and marketing details.